If you are unaware of how to properly dispose off a computer and its peripherals, their unplanned disposal results in the release of harmful carcinogens and heavy metals such as lead, barium, dioxins, phosphor, etc., into the atmosphere, water and soil. This is injurious to human health and well-being and can cause avoidable diseases. 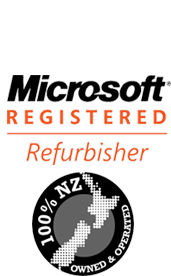 To mitigate these side-effects, we focus on computer recycling in Auckland city. The advantages of computer recycling are two-fold: firstly, it makes computer hardware eminently affordable through the refurbishment and renewal of outmoded equipment; secondly it minimizes the environmental impact through responsible safe disposal of non-usable equipment. 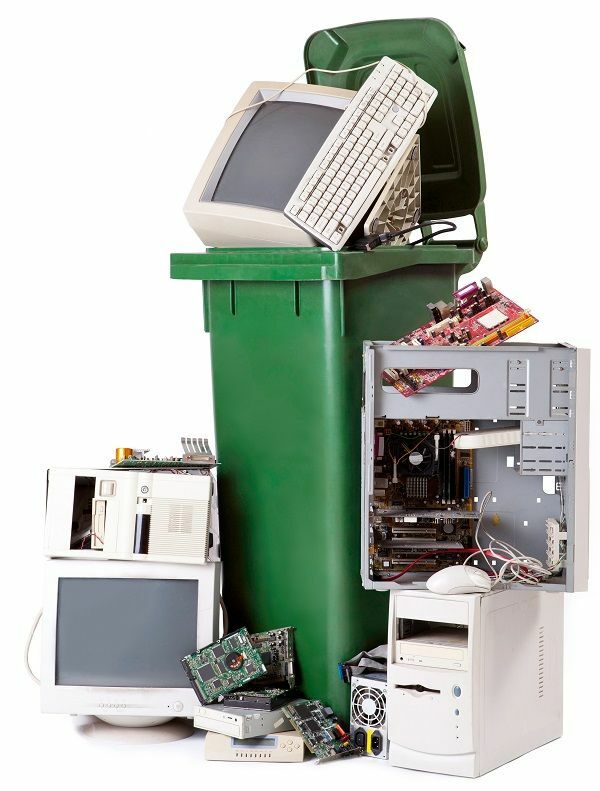 For safe disposal, it is best to rely on expert agencies which know how to recycle a computer in a way that facilitates safe disposal of not only the hardware, but also the information contained therein. Effective computer recycling is best left to those proficient in it, because despite their best efforts, non-professionals may either not be able to erase the data completely from their systems, or the erasing may not be comprehensive and the data can be restored easily and misused. This is why most reputed computer recycling companies even offer a certificate-of-destruction on demand, which certifies that the data contained in the systems has been thoroughly removed.